Special K-Pop concert with EXID, Ailee, and more is coming to Las Vegas! A special K-Pop concert is coming to Las Vegas this summer! 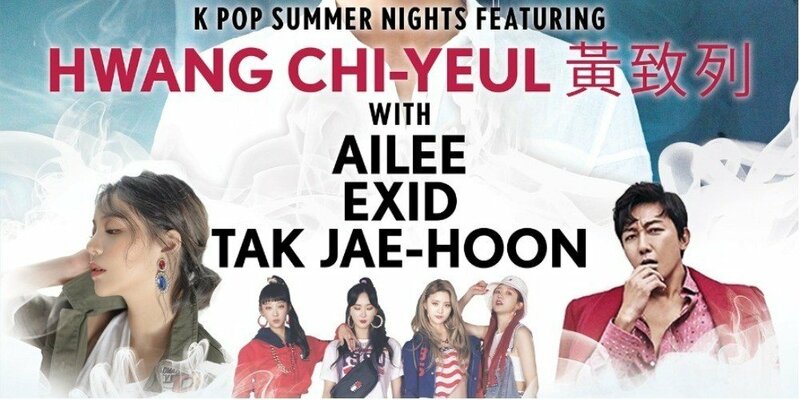 'K-Pop Summer Night' by Taewon Entertainment is taking place on June 9 inside The Cosmopolitan at The Chelsea in Las Vegas. Hallyu star and veteran singer Hwang Chi Yeol, popular girl group EXID, power vocalist Ailee, and all-around entertainer Tak Jae Hoon will be attending the event to present spectacular performances of their hits and more. The pre-sales of the tickets, which start from $48, will start on April 12 on hotdeal.koreadaily.com and Ticketmaster. 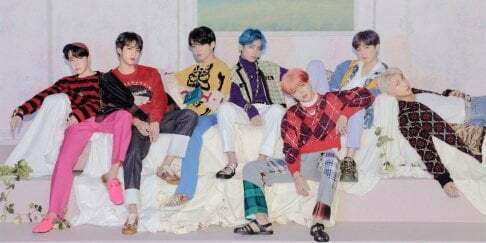 You can check out more details on 'K-Pop Summer Night' here.